The Direct Marketing Association says mailers have a 4.4 percent reply rate compared to only 0.12 percent for email. However, in order to capture your audience’s attention without using flashy digital campaigns, you need to take your direct mail marketing to the next level. Luckily, modern marketers have all the tools they need to develop an effective direct mail campaign, even if you’re a small business owner with limited knowledge and budget. 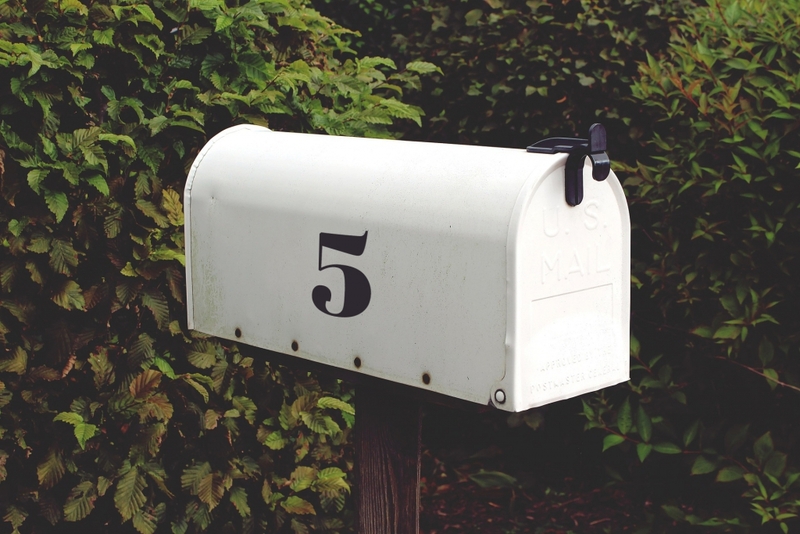 Here are five things that all business owners need to do to get the most out of direct mail marketing. Statista predicts there will be nearly 27 billion connected devices by the end of 2019. That means you potentially have access to more information about your customers than ever before. Use this to your advantage to develop better audience segments, which—if successful—will increase engagement and revenue. 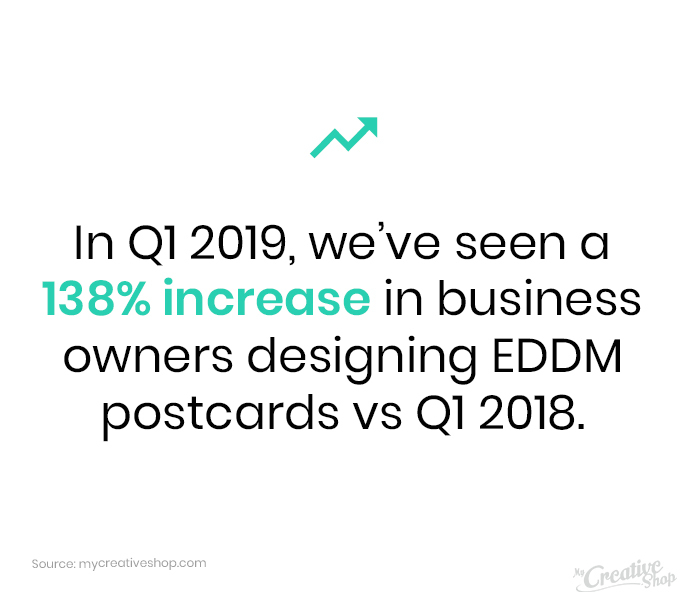 In Q1 of 2019 vs Q2 2018, we’ve seen a significant increase in people looking for and designing Every Door Direct Mail (EDDM) postcards at MyCreativeShop. 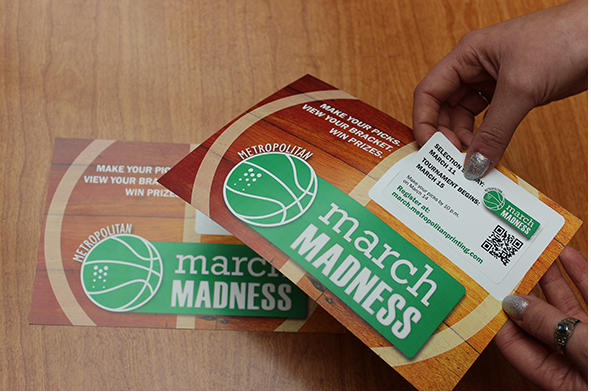 EDDM is a strategic print option for quickly getting your message out to a specific group of people. For business owners just starting out, who haven’t yet built up a mailing list, it’s one of the best ways to get your brand noticed and inside the homes of potential customers. EDDM allows you to better target your potential customers via USPS’s mapping tool. When you use EDDM, you can select the postal route(s) that serve people that best fit your ideal customer/demographic. You can also use this service to better tailor marketing materials to better connect with each route. Read our full guide to using EDDM and check out our EDDM templates. According to Alliance Business Services, 44 percent of customers visit brand websites after reading a direct mail advertisement. Imagine how much higher that rate could be if you added personalized interactive elements to your static postcards. Include a shortened URL to a webpage that uses dynamic elements to personalize the product options based on their location. Include a QR code that takes them to a unique landing page, specific to their neighborhood. Send birthday mailers, with a QR code or link that takes them to your site with an exclusive birthday deal. If you’re not sure about using technology in this way, consider simpler ideas, like a scratch-off offer on a postcard. If you need some inspiration on ways to improve interactivity with your mailers, check out how these six brands are succeeding. Direct mailing is proven to have a better engagement rate than email, but you still need to think about the big picture with your marketing campaigns. The number of email and social media users grows every year. If you target the same audience with mailers and another digital channel, you can reach your customer at multiple touchpoints, allowing you to be more effective with every campaign. The Not One More movement is a great example of how you can bring online and offline together. 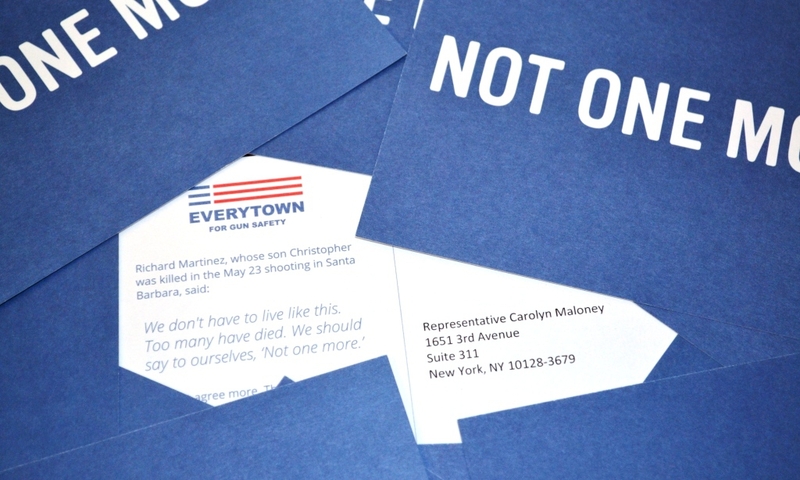 They sent mailers with a specific hashtag, #NotOneMore, and encouraged people to post pictures of themselves holding the postcard with the hashtag and a sentence about how gun violence has impacted their lives. You can also use direct mail to grow your social followers or email list. Simply include a link or QR code that takes them directly to your social page or the subscriber signup page. Note that this may be a good secondary CTA for your mailer, since it’s not likely to directly drive revenue or new customers. Regardless of how you bring your direct mail marketing into the 21st century, your efforts will be wasted if you don’t track your performance and results. This all starts with determining an attainable goal—and remember that it doesn’t have to be revenue-based; your goal could also be to drive X number of responses or website visits. Keep this in mind when developing your campaign. You should always be able to answer the question: how will we quantifiably measure success? Direct mail marketing still works in the 21st century. You just need to adjust your campaigns and methods to work with an audience that expects instant-gratification and real-time results. Using the strategies in this article, you can improve engagement and revenue with your mailers. Jason is the founder, co-owner and lead developer of MyCreativeShop. Most of his time is spent focusing on systems, integrations, user experience & all other things developers do. Additionally, he shares in the responsibility of doing whatever else the business needs.